With five races to go in the 2018 Formula One season, Ferrari seem to have let the title race slip out of their hands. 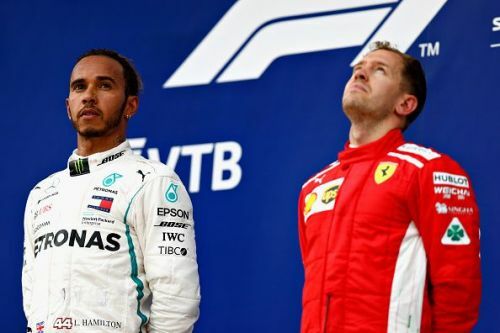 Hamilton leads Vettel by 50 points, and while that may just seem like two race victories, how likely is it that a supreme finisher like Hamilton will drop two races and allow Vettel to win with the Championship race so tight? Vettel and Ferrari have essentially let this championship slip so far away from them, and unless the Scuderia find a miracle, starting in Japan, it seems unlikely that they will catch the Silver Arrows. With Mercedes also showing that they are not opposed to pulling team orders to allow Hamilton to creep even further ahead in the title race, the sprint to the championship just had another blockade put in for Ferrari. That being said, we head to Suzuka, a fan favorite and driver favorite track with a high possibility for action. Last year in Suzuka we saw Hamilton take the victory, What will happen in Japan? We sure don't know, but like always, that won't stop us from guessing. 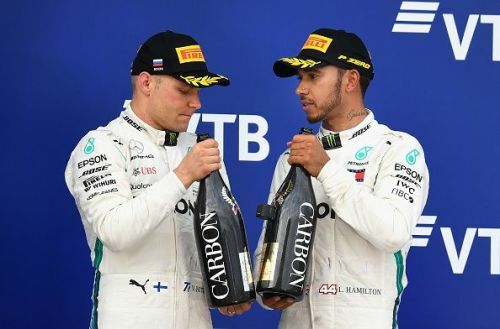 After we saw this weekend that even Mercedes will look to extend their championship leads in any way possible by executing team orders, it's clear that Hamilton and Bottas will not be on equal terms going forward. That being said, both men certainly have the right to fight for pole on Saturday, and with a chip on both men's shoulder, after Bottas was robbed of a win and Lewis was handed one, we see the two Mercedes' going toe to toe to decide pole on Saturday. With the uncanny ability of Lewis to put his car on pole, and that of Bottas to pull out the occasional superb lap, we believe that Ferrari's underdog story this season will continue as Vettel & Raikkonen will be forced to fight from underneath in order to make their way up through the ranks and take the victory on Sunday. Whether it will be Hamilton who takes P1, or his Finnish teammate is up for debate, but with Mercedes' form and both men out to prove their dominance, it's hard to see anything but silver on the front row. F1 1000th GP: Who are the 5 Best F1 Drivers of all time?